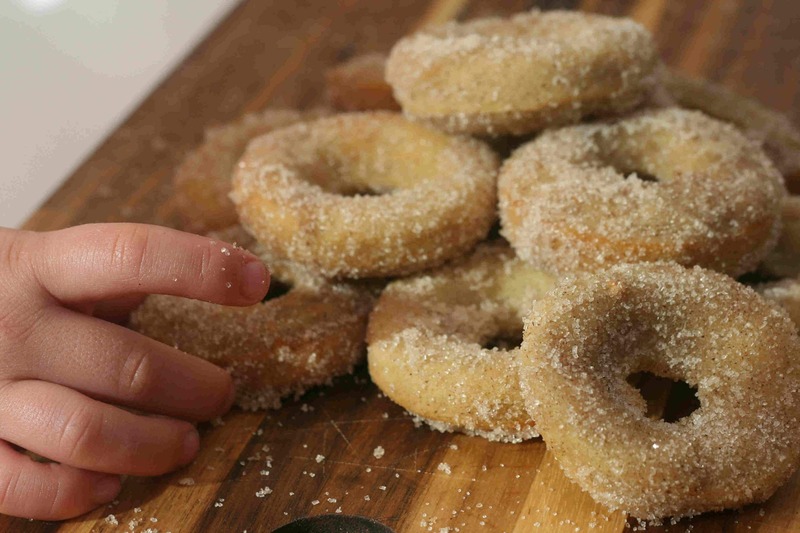 Tasty apple cinnamon doughnuts which are easy enough for kids to make and delicious enough for everyone to enjoy this autumn. 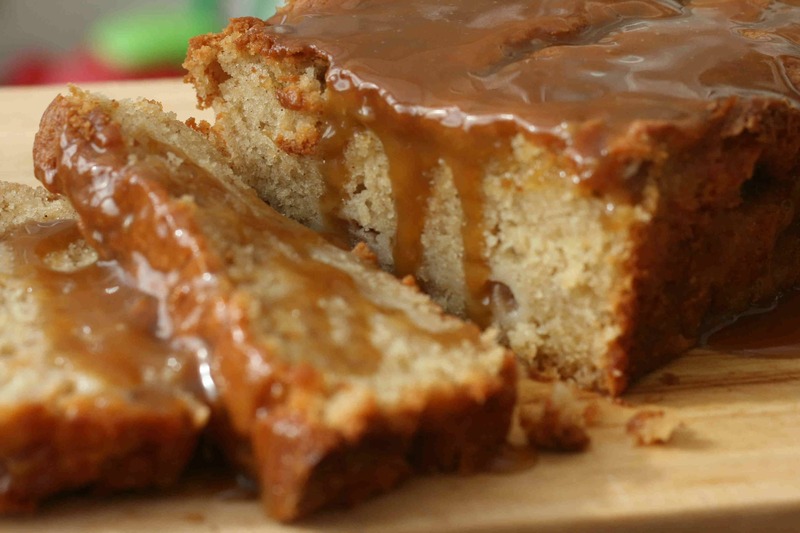 A delicious autumn apple loaf that is the perfect easy recipe for children and beginner bakers alike. These delicious apple cinnamon muffins are beautifully soft and moist on the inside but still crispy on the outside. The perfect treat for a cold winter’s day.